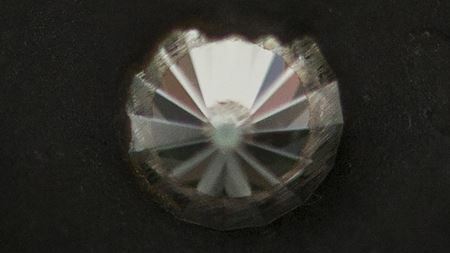 Scientists have developed a novel way to synthesize nano-sized Lonsdaleite, hexagonal diamonds that are much harder than regular diamonds. 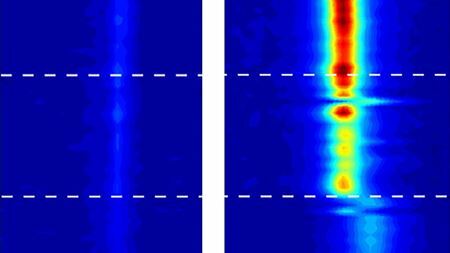 Water stays "stiff" in carbon nanotubes even above its normal boiling temperature. Researchers have shown that adding graphene to glass-fibre composites could improve their crash performance. New additions to the Materials Today family. Exciting the polaritons in 2D materials can cause electromagnetic energy to be focused down to a tiny volume. Patterned diamond surfaces covered with a layer of graphene can efficiently transport phonons from a semiconductor to a diamond heat sink. When confined within carbon nanotubes, water can freeze solid even at high temperatures that would normally set it boiling. Do you qualify for the 2017 Reaxys PhD Prize? Professor Allan S. Hoffman wins 2017 Acta Biomaterialia Gold Medal.